I always ask myself what can I do to make Nomss.com more efficient? And how can I improve my blog? I recently discovered CoSchedule while randomly searching on the internet. It was one of enlightening moments, similar when I first discovered Hootsuite – a social media platform which manages and posts to multiple social profiles. Only problem is, you can not see it visually in a calendar format. 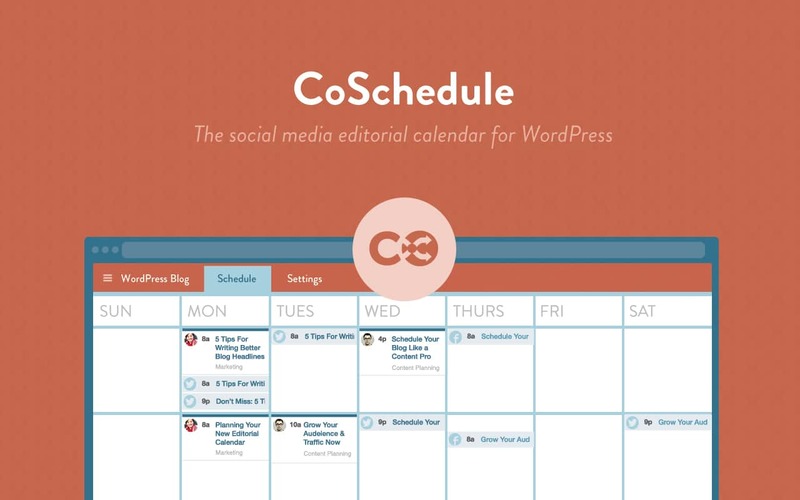 CoSchedule looked promising and I loved the easy navigation and drag-and-drop editorial calendar for WordPress. More importantly, I liked that I could manage my blog posts and social media messaged all in one place – while I blogged. CoSchedule is one of my favorite blogging tools and is one tool every blogger needs! CoSchedule offers a 14 day free trial that didn’t require any credit card information. Don’t you hate being billed for a free trial only to be charged for something that didn’t work? There are no risks, so I signed up! I’m so happy! Barely two days into my 14 day trial, and I’m a believer. I upgraded to a low monthly fee of $10! I loved it this much and didn’t need the remaining days to “test the water”. I used WordPress for my blogging platform and CoSchedule works seamlessly with it. Blog posts are automatically added to your calender and you can drag a post from one date to another. Your scheduled social media messages also move with it. This is perfect to allow bloggers, like yourself, to create a series of messages, tweets to promote their blog posts. You are probably wondering, what the big deal is since WordPress can also schedule posts. Sure. But CoSchedule all corresponding social media messages are also schedules. Meaning, you don’t need to open your Twitter Account, Facebook Page, Google+ Page, Tumblr, etc. separately. That means increased effciciency and saving time so you can work on your next project or simply watch a movie. For example, I scheduled this post on Monday, but here you are reading this on Thursday. I’m off on a road trip and not blogging. See? So easy! 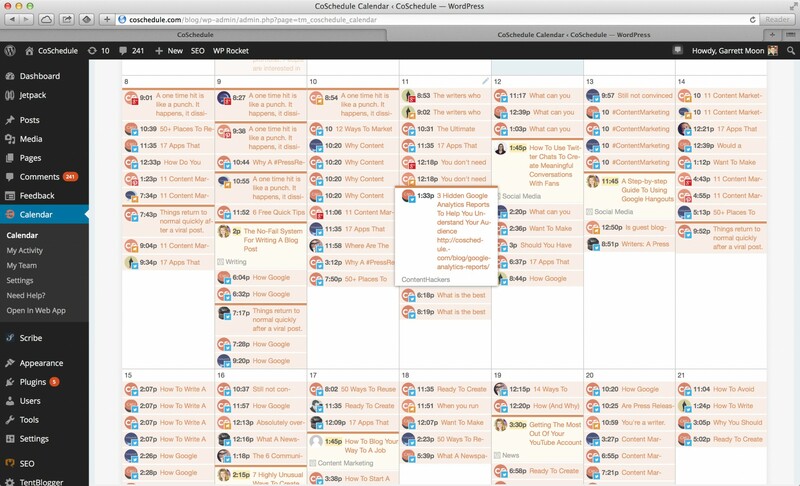 Clearly CoSchedule is the best blogging tools that every blogger needs!